What can we tell you about Bohannon’s Transmission? Actually, there’s a lot to tell about us! We have been in the transmission industry for over 35 years and in this location for over 23 years. The transmission repair industry has changed over the years and we have the expert knowledge and skill that keeps us thriving and our customers coming back again and again. When you have been in the business of rebuilding transmissions as long as we have, you come across most all imaginable problems with transmissions that there could be. We have gained the expert knowledge to handle a variety of transmissions whether you have a Ford, Dodge, Chevrolet, Toyota, Nissan, Honda, BMW, Mercedes, Hyundai. 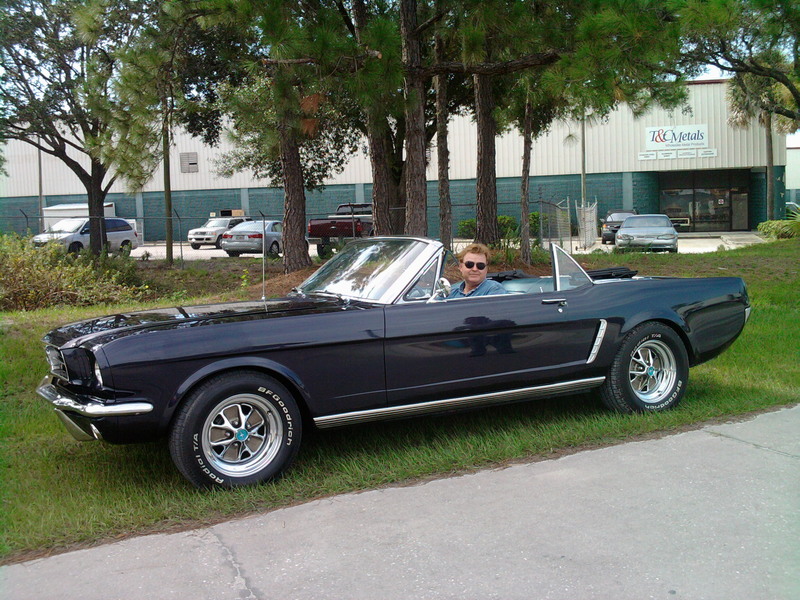 Have a standard/manual transmission…we fix that! Have an automatic, 2WD, 4WD or AWD transmission…we fix those also! Our experts also have the skill to work on your transfer cases. We also specialize in Allison Transmissions. In Florida, grove-goats are an important part of our citrus industry and we have vast experience in rebuilding and/or repairing the Allison Transmissions for these. We are a family owned and operated transmission repair shop. We believe in doing business the “old-fashioned” way and treat our customers the way we would want to be treated. For us, integrity is not just another word, it’s a way of life. We believe in satisfied customers and you will not have to worry about not being informed. We will always be upfront with you about your transmission repair needs, no hidden charges or surprises. When you are looking for competitive pricing for your transmission repair/rebuild needs, you’ll want to come to your local transmission professional. 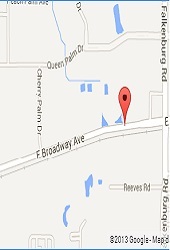 We are conveniently located just north of Highway 60 (Adamo Drive) close to Brandon and Ybor City. We are easily accessible by I-75 for those living in Tampa, Wesley Chapel, New Tampa, Lutz, Carrollwood, Temple Terrace or for those in the Sarasota, Bradenton area. We are just off of I-4 for easy access from Plant City, Lakeland, Wauchula, Winter Haven and many others. For those living in St. Petersburg and Clearwater, we are close to I-275 for convenient access to your transmission repair specialist. We have spent years in building our transmission business and are proud of the service that we provide to all of our satisfied customers. The majority of our business comes from referrals. Come on in and find out for yourself, then you can share with others about us! Become one of our customers who drive away pleased with the quality and service above all others! The way business should be! Check us out on Facebook, Twitter and Google+ and find out more about us!